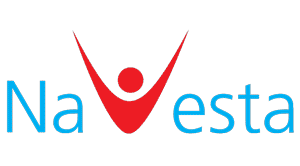 Navesta is committed in the protection and promotion of safety, health, and welfare of its employees, community, environment, and stakeholders. Our objective is to maintain zero workplace injuries and occupational illnesses to ensure that our employees have the best working environment possible. Health and safety management measures have been carefully planned, taught, and executed throughout our premise to ensure that all employees are well aware in order to eliminate or mitigate occupational health and safety hazards and risks. Navesta’s management continually audits and holds all employees and contractors accountable for their safety and health performance to ensure that the company is in line with all statutory obligations, Good Manufacturing Practices, and the highest benchmark of health and safety standards.